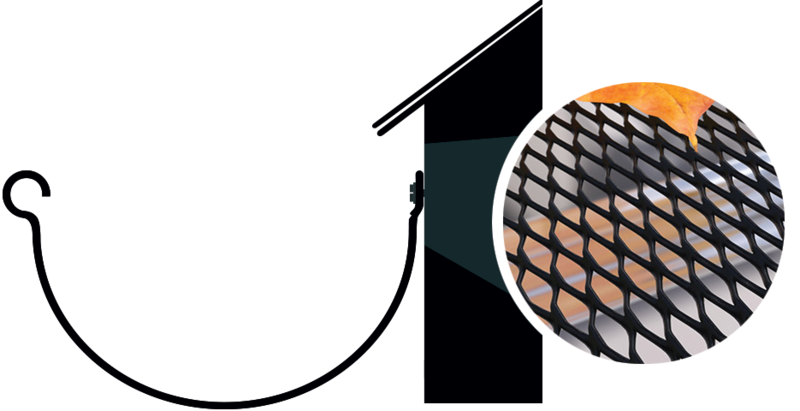 This micro-mesh powder-coated aluminum screen is great for extreme environments and keeps out even the smallest debris. This guard locks into half round gutter, forcing water to track into the gutter. 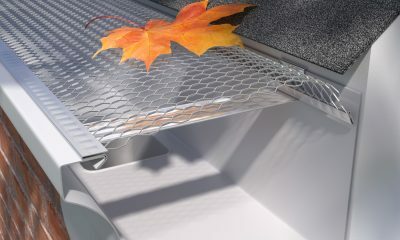 The angled back edge holds tight by locking into hidden gutter hangers. E-Z-H/R Superior comes in 4 foot lengths and 6.5″ widths. 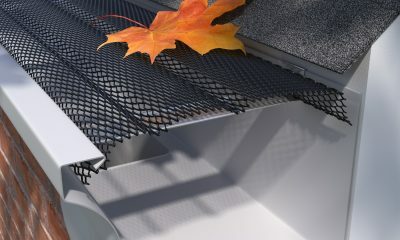 Like all gutter protection products, depending on your debris type and load, E-Z-H/R Superior will require maintenance from time to time, by brushing off the top of the panels.